The man who created the ‘Common man’ or the ‘Aam Aadmi’ died today in 2015. 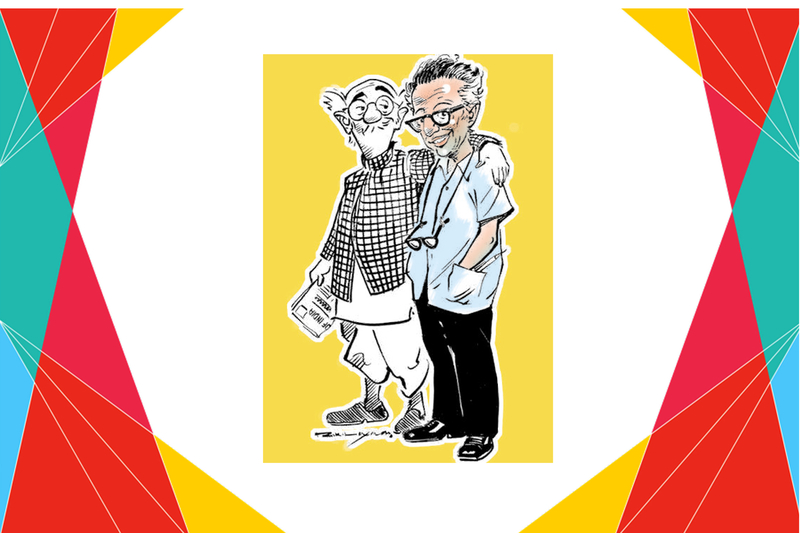 On the death anniversary of the famous Cartoonist R K Laxman, let’s remember his ‘Aam Aadmi’. 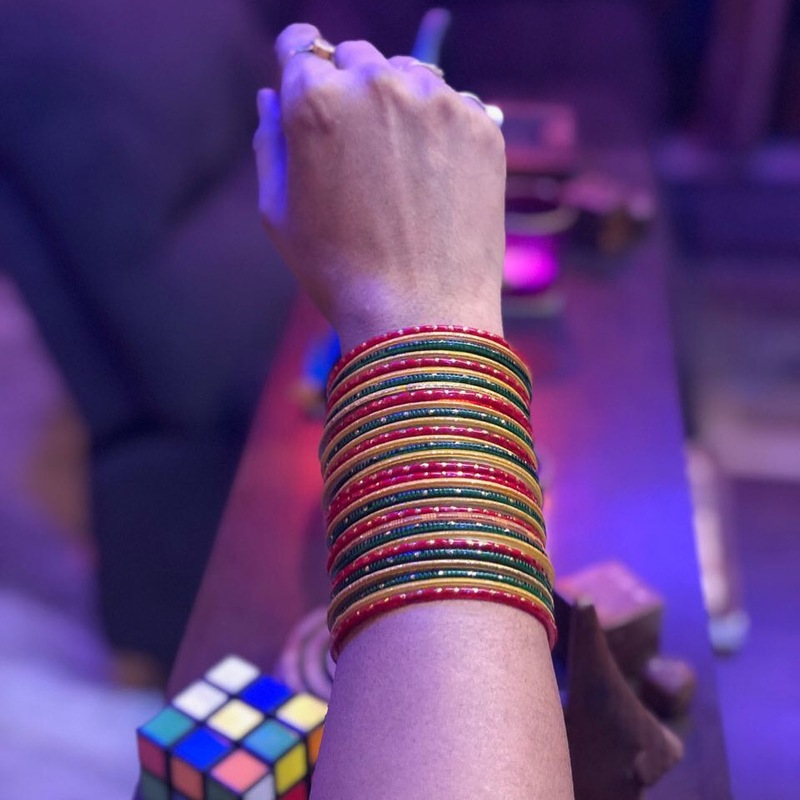 I drew objects that caught my eye outside the window of my room – the dry twigs, leaves and lizard-like creatures crawling about, the servant chopping firewood and, of course, and number of crows in various postures on the rooftops of the buildings opposite.